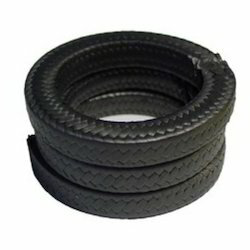 We are one of the leading manufacturers of a wide range of PTFE Gaskets and ring.These are the quality products manufactured under the guidance of highly skilled person in very good circumstances. 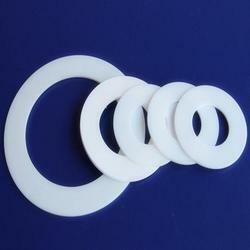 We are one of the leading manufacturers of a wide range of PTFE Gaskets. We are offering Graphited PTFE Packing to our customer.